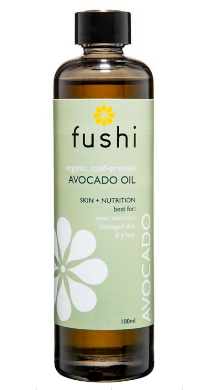 Organic vegan Black Cumin oil by Fushi recommended for dry skin, flaky skin and internally. Black cumin seed is an important medicinal oil that been used for centuries in Arabian, African and Asian countries. It is rich in omega 6 and 9, vitamin B1, B2, B3, folic acid and many minerals including iron and calcium. It can be taken internally or used externally as a head or chest rub, as one of its most well known benefits is for the respiratory system. This ancient energising oil boosts vitality and helps calm the nervous system, promote healthy digestion and is thought to be beneficial for flatulence and constipation. When taken internally it can be used to help improve the condition of hair, skin, and nails, and it can also be used to treat these areas topically. It is thought to be useful for skin conditions such as acne and various forms of eczema. How to use Fushi's Organic Black Cumin Seed Oil; Take 1-2 teaspoons daily with food or as directed by a healthcare professional. Can also be drizzled over a salad or blended into a smoothie. Massage externally into affected area daily. Ingredients; Organic Black Cumin Oil - Organic Oil of Nigella sativa, Cold Pressed, Unrefined, Organic. 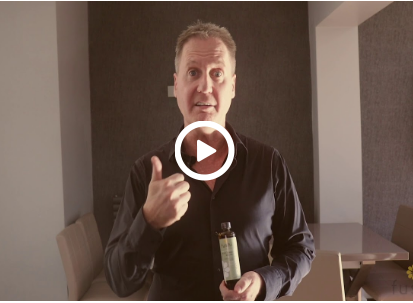 Click the product video link below to discover more about the health benefits of Black Cumin Seed Oil.